Wow! A lot has changed over the years! Some of these facts don't sound bad to me (like the children SERVING the adults)! I am SO looking forward to Thanksgiving this year, all the food, family and fun, means more and more to me the older I get. I trust that each and every person reading this blog will have a blessed Thanksgiving and Holiday Season. l People didn’t yet use forks in the 1600s. Foods were eaten with spoons, knives and fingers. Large cloth napkins were used to pick up hot morsels of food. l Food was not served in courses as it is today. Platters were placed on the table and everything was eaten together. l Children did not eat with parents at the table, but rather waited on the adults alongside any servants. l There was, of course, no refrigeration, so most foods were dried to preserve them, including meat, corn and fruits. 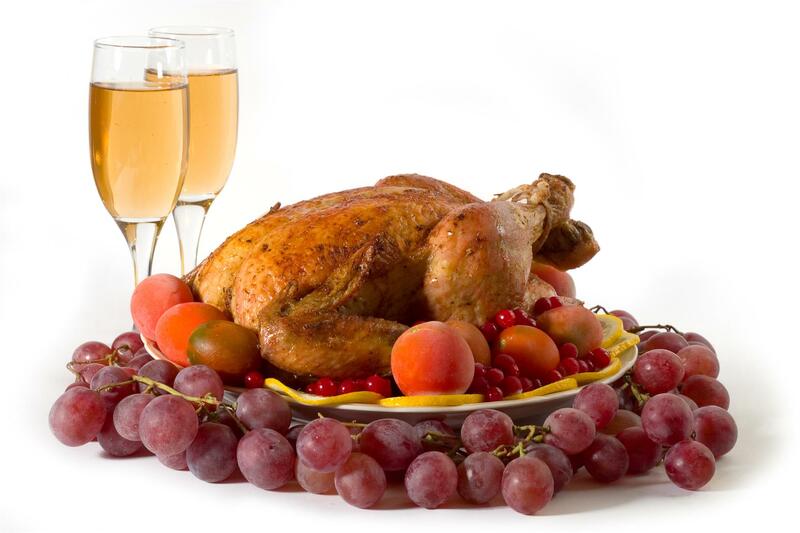 l Likely foods served at the first Thanksgiving include duck, geese, turkey, venison, clams, lobster, fish and pumpkin. l There was no milk, cider, potatoes or butter, but the feast did include berries, watercress, dried fruit and plums.